In little less than a week on 29 September, Google will reveal, not one but two, Nexus smartphones. One manufactured by long time favorite LG, and the other by first timer Huawei. The rumours last week were suggesting that LG's followup to its popular 2013 Nexus 5 would be called Nexus 5X and Huawei's first ever Nexus phone would be called the Nexus 6P. Android Police, the blog that has everything Android, got hold of exclusive images of the retail packaging for both the phones and hence confirmed the rumours. 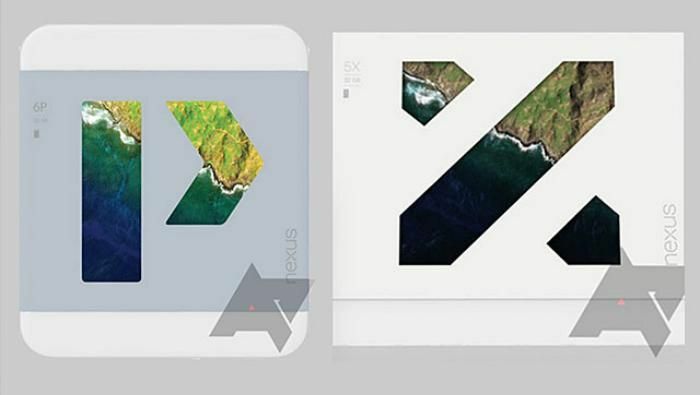 The box art for the phone is a fancy cut out in the shape of 'X' and 'P' from Google Earth images. It's quite similar to previous photos used as wallpapers for Android Lollipop 5.0 and Android Marshmallow 6.0. The old Nexus logo can be seen on the side. As far as specifications go, the lower-end Nexus 5X will have a Snapdragon 808 processor, a 5.2-inch 1080p display, a 2700 mAh battery, 3 GB of RAM, and even support for USB-C! The cameras on both will be a 12.3-megapixel sensor, and a 5-megapixel front-facing camera. However, not much is known about Nexus 6P except that it will have a 5.7-inch QHD display, a Snapdragon 820 processor and will be the first Nexus phone to sport 128 GB capacity. All we have to do now, is wait for the unveiling of the final product on 29 September. War of words: Will Modi's new slogan for Bihar work wonders like the 2014 elections?